SHI revealed on January 29th that it won a deal for two 180,000 ㎥ LNG carriers form Europe's Celsius Tankers. 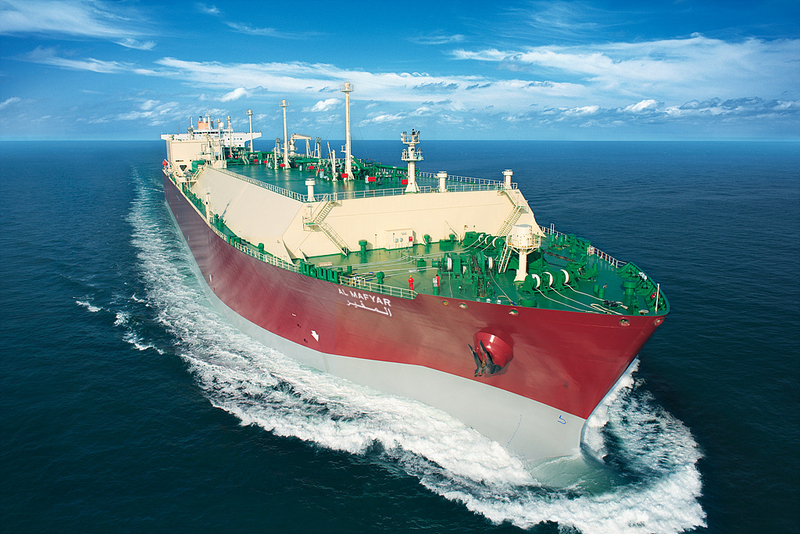 The LNG carriers will be fitted with SHI's developed eco-friendly and Smart ship technologies : SAVER Air and INTELLIMAN Ship. This will help to respond to the upcoming environmantal regulations and significantly increase energy saving, thereby further increasing the operational efficiency of vessels. In addition, SHI's own smart ship solution, INTELLIMAN(INTELLIgent & Lifecycle-MANged) Ship, applied to the carriers can effectively respond to the emission regulations such as EU-MRV and IMO-DCS.